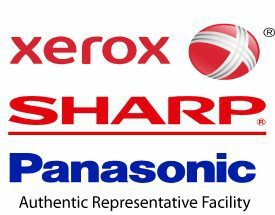 Best Impressions can help you with all the rare but necessary servicing you may need on all Sharp, Xerox, Panasonic, or Kyocera products from regular maintenance all the way to software issues, and everything in between. 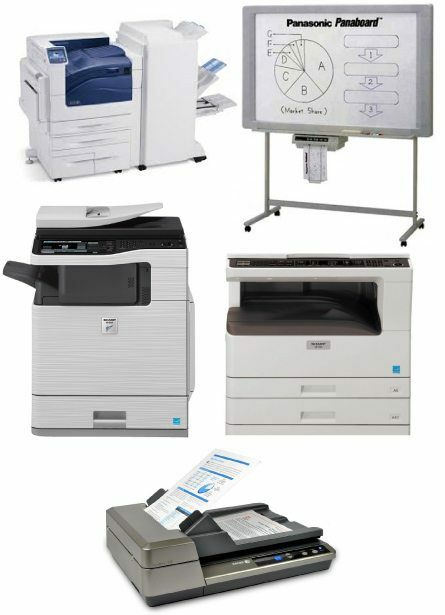 We have made it easy for any customer to purchase and maintain a copier, printer, faxer, or multifunction unit with us. 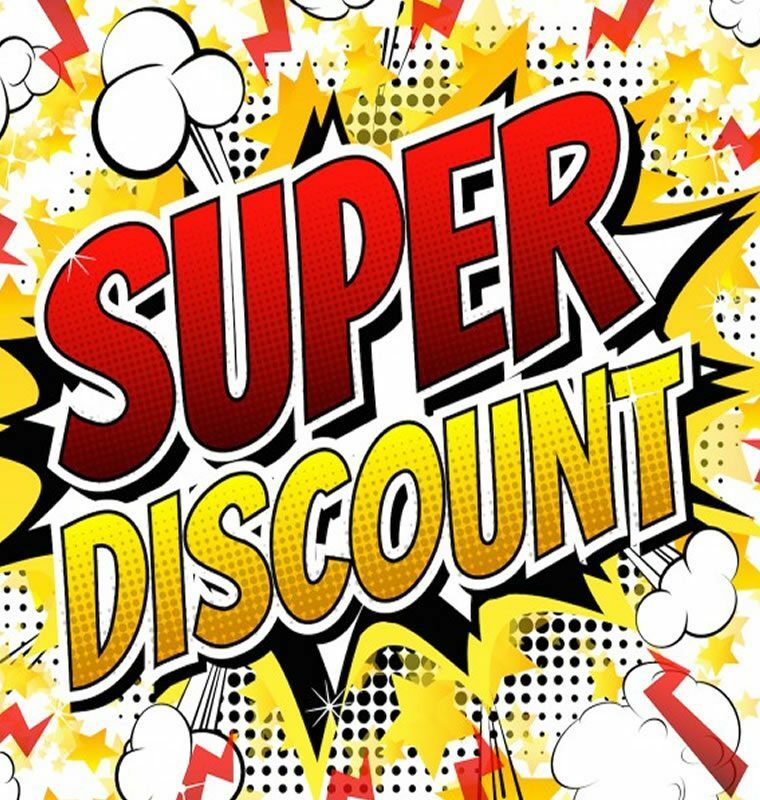 It is our service, expertise, and professionalism that make our company a pleasure to do business with! 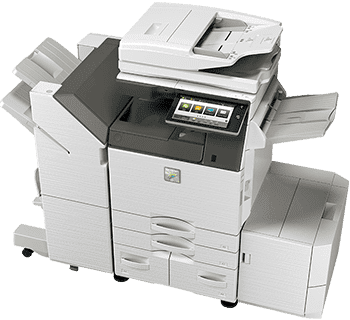 Don’t be stuck without a working unit again! © Best Impressions | All Rights Reserved.